Choosing a software development company is not an easy task, even if it appears so at first glance. When investing your time and money, you will undoubtedly want to get a good product that fully meets your requirements. 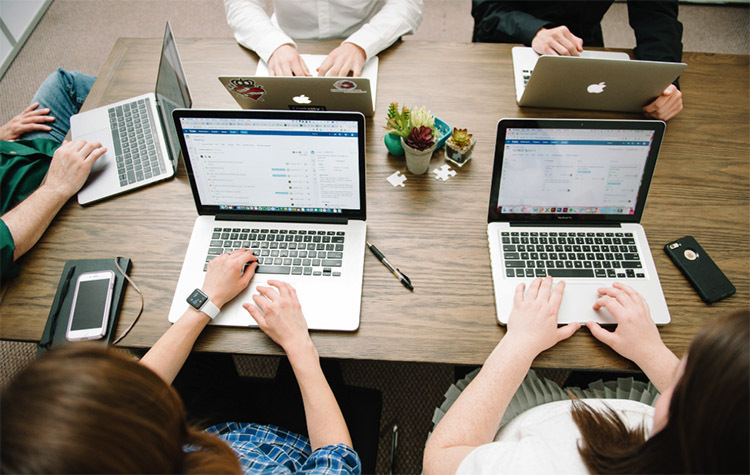 Therefore, the development team should consist of experienced professionals who will accomplish the project within the agreed time and without running beyond the budget. The problem is that not many customers have sufficient experience to make the right choice quickly and without problems. It’s easy to get lost in the stream of proposals or to make mistakes from hasty decisions. 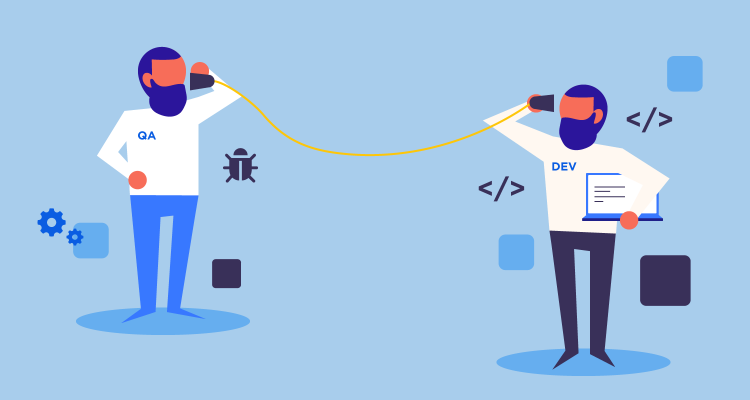 Let’s look at what it is worth paying attention to when you are choosing a developer to create your mobile application. 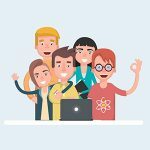 Why choose a company, and not a freelance developer? Most customers look for freelance developers because of the promise of a lower cost. Sometimes this is justified, but in most cases the services of a good freelancer will cost just as much as the services of an outsourced company. But the risks in the case of freelancers will be much higher. We advise partnering with a fully-fledged company. You will benefit from a fully manned team, well-established processes and the presence of a project manager. This person is always working alongside the team, stimulating and motivating the staff, as well as watching deadlines. The quality of work increases significantly. The company’s website is its face, and this is true for everyone. A good agency site must contain a description of services provided and examples of projects completed. It would be great to see a blog as well, which demonstrates that a real team is working and it has enough experience to share expertise with others. Do not buy into all sorts of excuses such as “we do not have time to add a portfolio, but we have already made 200 sites”, or “the site is still in development”. It is very rarely the case that a company has a very large stream of customers and no time for self-promotion. Carefully study the website of the developers, make sure that the company has an office and a representative indicated in the contacts. Look at the respective portfolios of short-listed developers — what projects did they do, in which business niches? 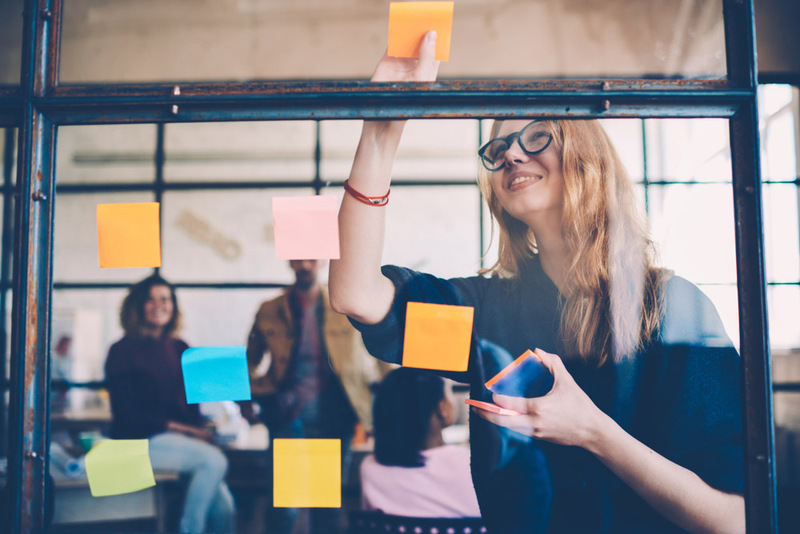 If they have completed a project in your business niche, it will almost certainly be easier for them to organize the work for you, and it is quite possible they already have successful solutions, tested in practice. Also, ask a company representative what technologies they envision using for the development of your application. One of the advantages of working with real professionals is that they can offer you a different solution to what you envisaged at the beginning, but more efficient and affordable. They can be published on the agency’s website or on third-party resources. 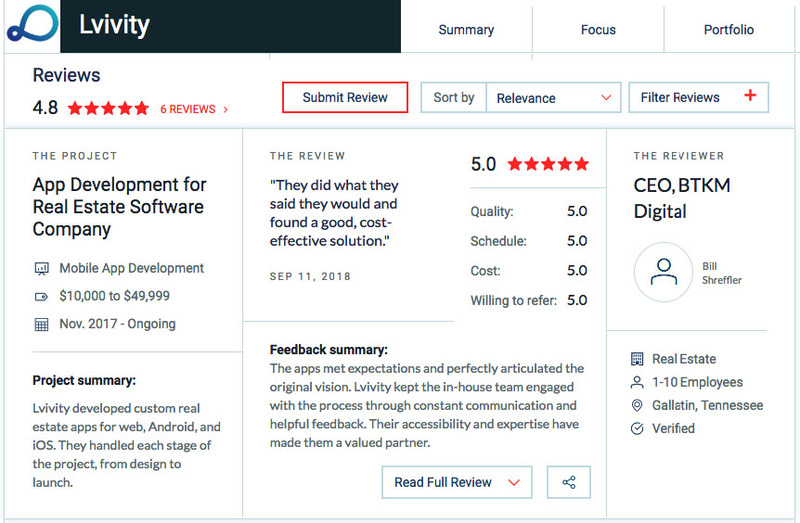 For example, reviews in the Clutch.co directory are very carefully checked by the administration for authenticity and contain a lot of information about the completed project. Ask a representative of the company what methodologies they use in development. 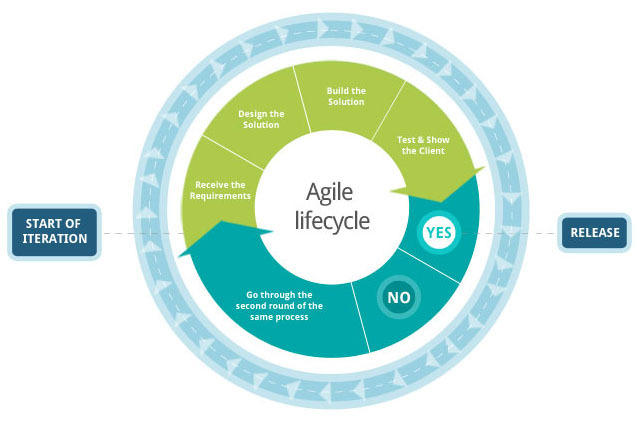 Two main methodologies are Agile and Waterfall; each of them has its pros and cons. The methodologies of the Agile family, including Scrum, are trending now. Their advantage is in iterative, step-by-step development and maximum involvement of the customer in the process. At the end of each sprint (about two weeks), you’ll receive results that can clearly signal how the development process is going. Regarding the stages of work on the project, everything here is hard and simple at the same time. 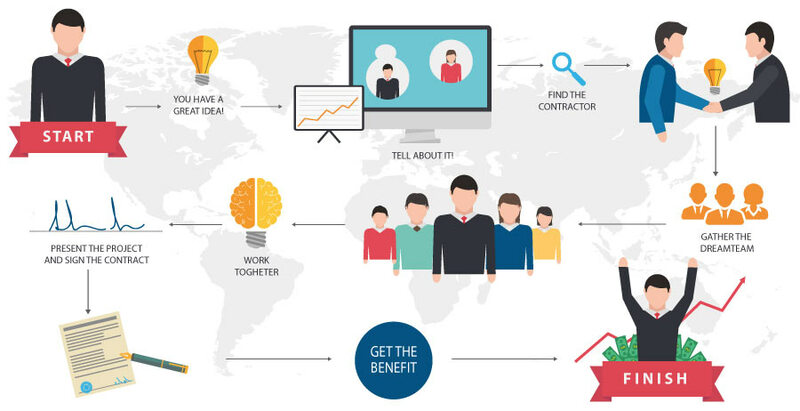 Professionals approach the project in a professional way. The company should analyze your business, its needs, and the target audience and, taking this information into account, get down to work. Contractors who are inclined to practice fraudulent behavior, delay deadlines or simply drop customers halfway will resist signing this agreement. Ideally, it’s always better to start a project with a software developer based on the signed contract, and, if necessary, have the NDA signed as well. This will allow you to protect your interests and preserve the intellectual rights for the product. Even if it requires additional costs, the security is worth it. 6. Are the product tests included? A good company always has QA-specialists on staff, who can be allocated to work on your project. Their task is to search for possible errors in order to launch the most efficient product on the market. In real life, customers who get a negative experience while using your application for the first time are unlikely to return. 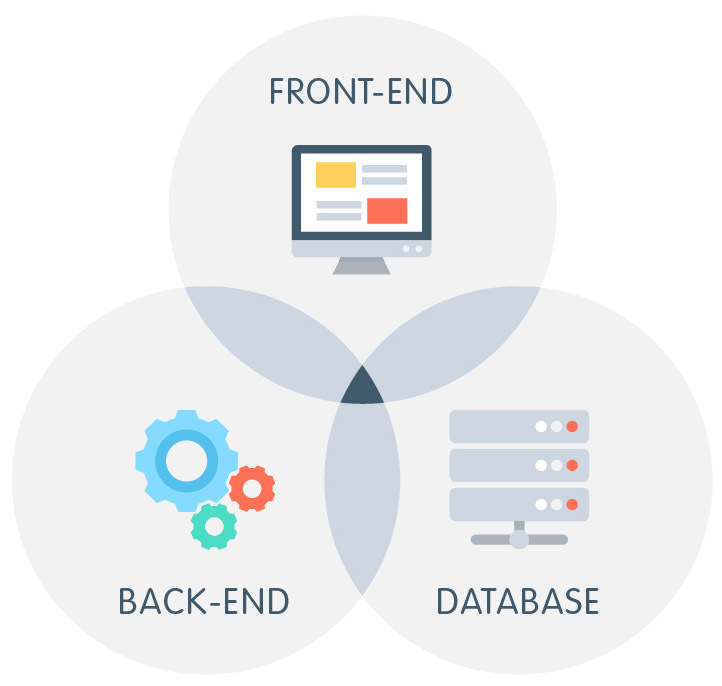 To satisfy the requirements of the customer is top priority for a professional developer. It’s likely that they will offer to start your project with an MVP, which can be developed quickly and relatively inexpensively. This is a good way to quickly bring your product to market with basic functionality and get feedback from real users. Based on this information, you can continue to improve the application by adding new features. And if something goes wrong, you’ll be able to minimize the loss of time and financial resources. The cost of hiring a programmer of the same level in the United States and Eastern Europe can differ by 3-5 times. And the primary reason for that is just a much lower cost of living in those overseas destinations, which affects the cost of services offered. We encourage you to read our article «9 Reasons Why to Outsource your App Development to Ukraine». Don’t limit your search for a suitable team to your hometown or even to your home country. Many companies use the offshore software development model and get excellent results. Evaluate the company’s experience, not the location. You need a quality mobile application, not a cheap one, so don’t be tempted by the low prices that some companies offer. Choosing cheap development is a shortcut to disappointment. A professional knows the value of their work and prices it accordingly. Your attempts to save for the sake of saving will, in most cases, lead to a situation where you receive a product that won’t bring any value to your business. If your budget is not sufficient for ordering an application today, wait a month. Don’t ruin a good idea by poor implementation! 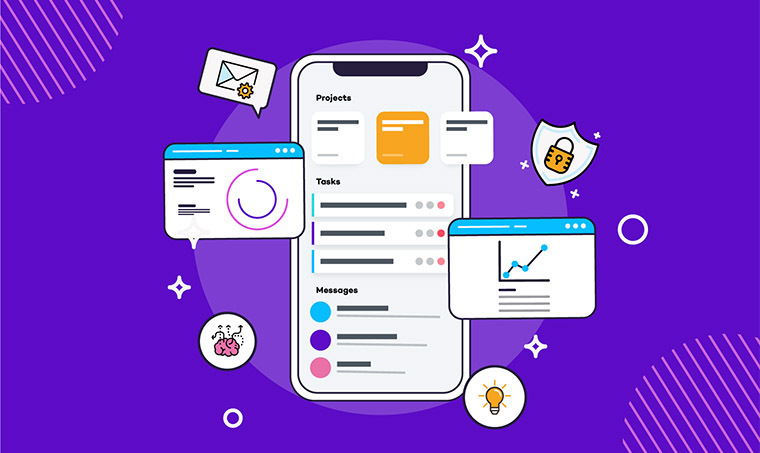 Lvivity fully meets all the above criteria and offers full cycle development of mobile applications, combining proven practices with innovative approaches in the implementation of projects. You can always use our experience and knowledge to create exclusive, high-quality software products. Just contact us, and our team will help you in all aspects of product development and market entry.